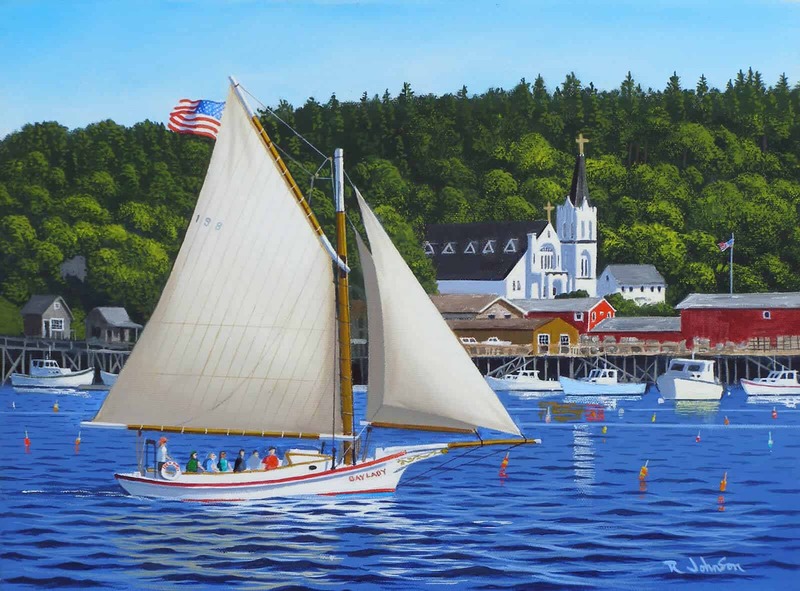 Robert Johnson is a passionate self-taught Oil Painter. 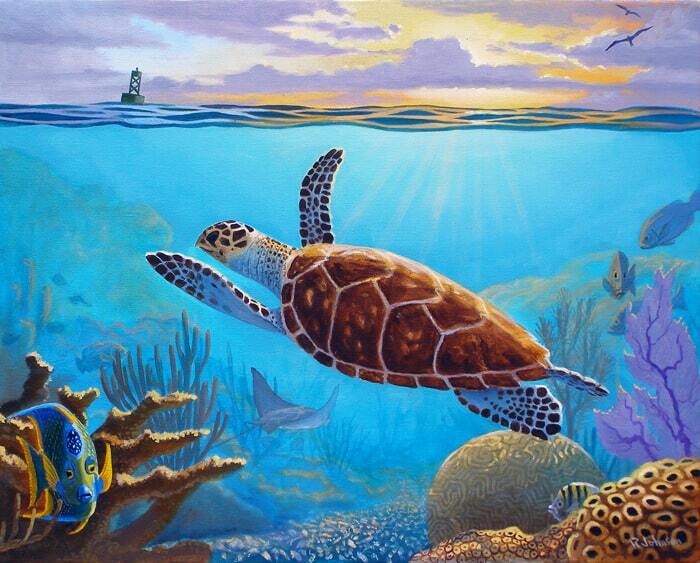 Growing up, his unwavering passion for the arts began in high school when he discovered his natural talent. He hasn’t looked back ever since. 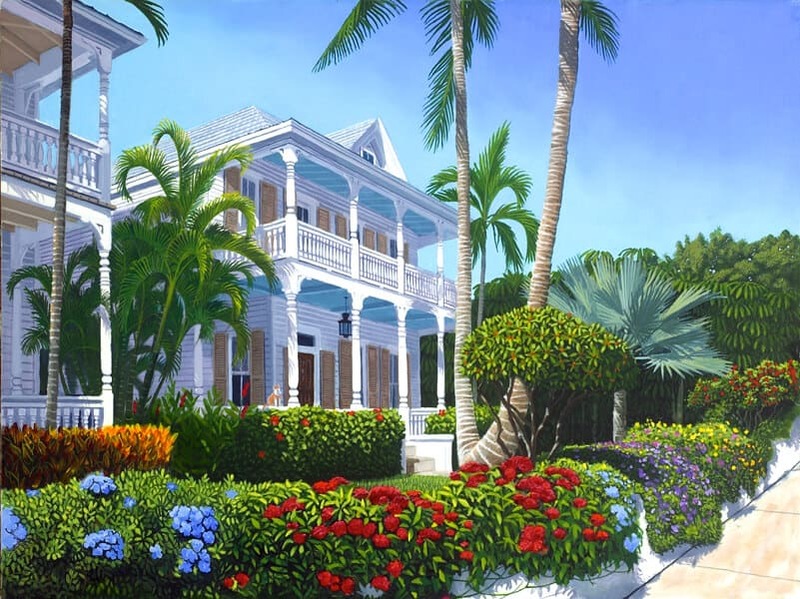 Drawing inspiration from Mother Nature and classical architecture, Robert’s paintings pay tribute to his community and country at large. 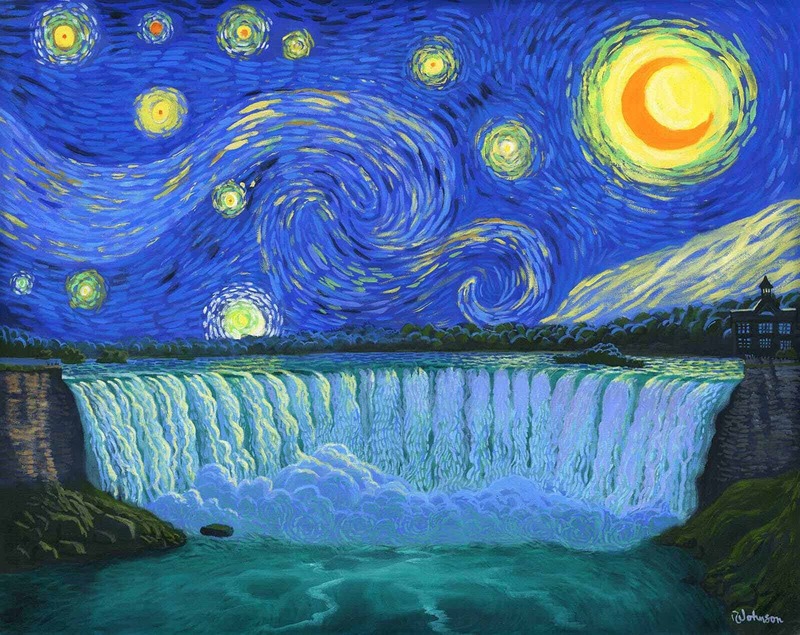 Ultimately, he is on a mission to paint his way across the globe and capture as much beauty as possible along the way. 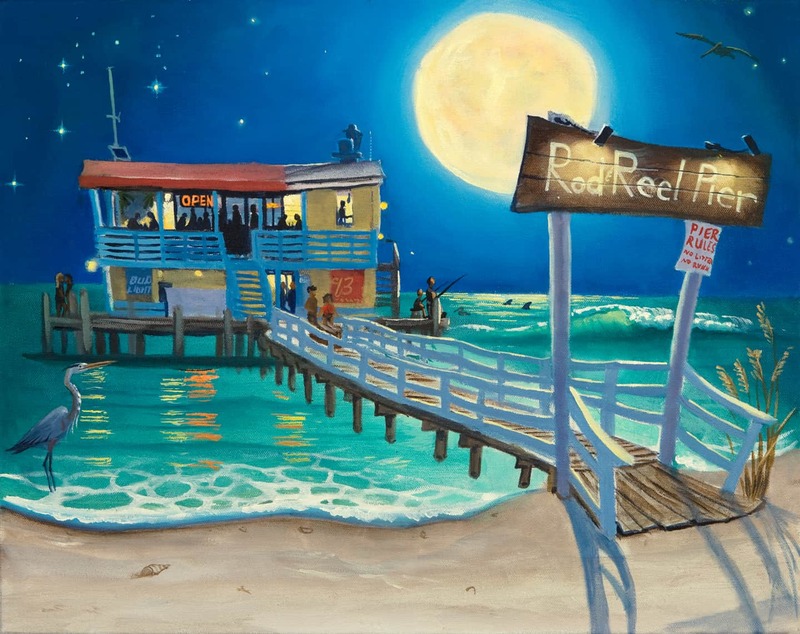 Robert’s artwork was first exhibited professionally in Key West's Gingerbread Square Gallery. He then had multiple one-man shows. 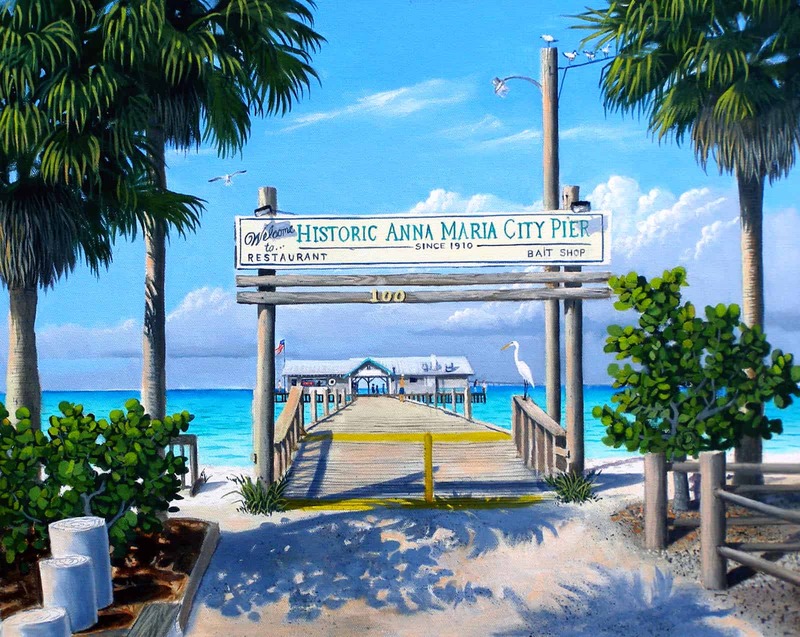 While residing on Anna Maria Island, he participated in 100+ juried outdoor art festivals. 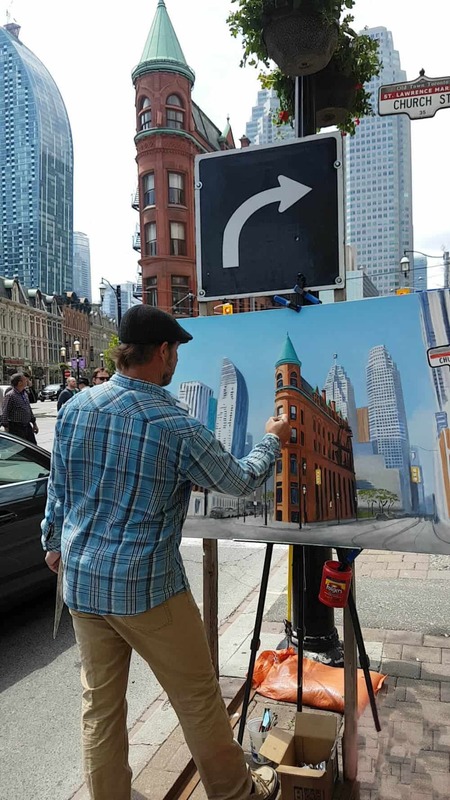 After spending some time away in sunny Florida, he is now meticulously working on a Niagara Falls, Toronto and Muskoka series. 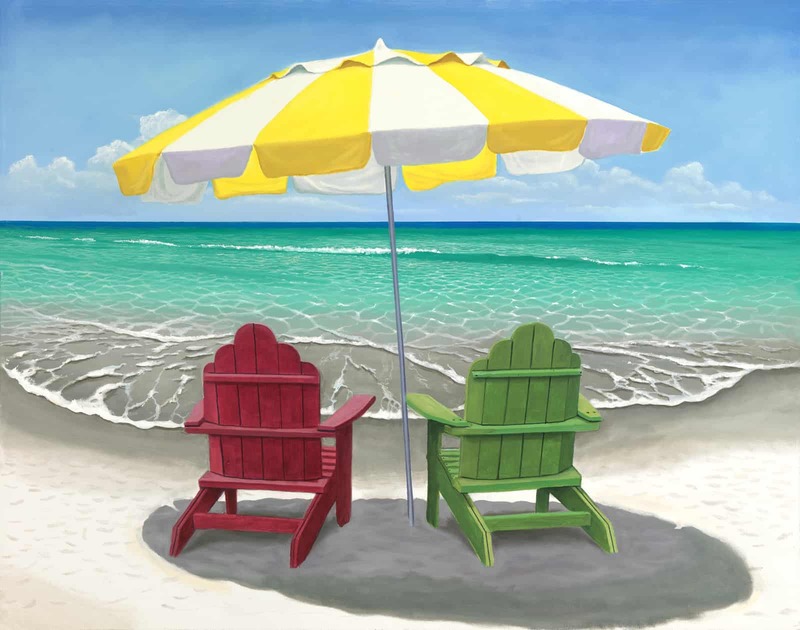 Outside of the art world, Robert Johnson enjoys sports of all kinds, including tennis, kayaking, cycling, beach volleyball and windsurfing. 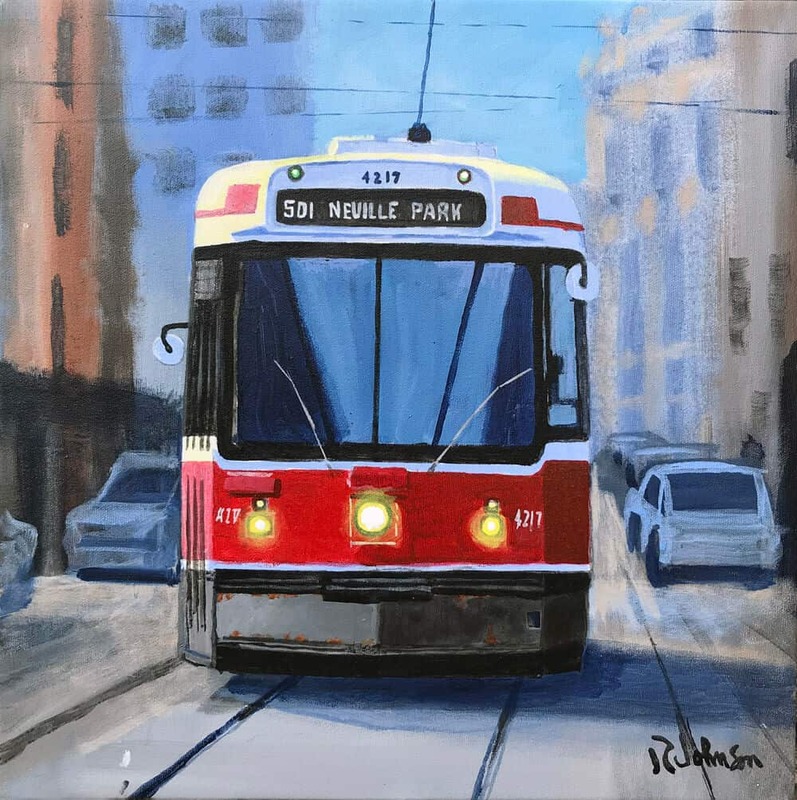 Click on the buttons below to explore Robert's work.